A recent Op-Ed by Virginia Senator Mark Warner is reigniting the debate over ‘high capacity’ magazines. Warner, who usually follows the gun control agenda of Dianne Feinstein and Charles Schumer to the letter, is calling on Congress to ban magazines holding over ten rounds of ammunition. Anti-gun organizations claim that an increasing number of gun owners support the legislation, which would make it a felony to possess the items after an agreed upon date. If enacted, a ban on magazines that hold over ten rounds would be very unlikely to lead to a reduction in violent crime — even mass shootings –- for multiple reasons. First off, criminals don’t follow the law in the first place. That’s why we call them criminals. To expect that hardened killers are going to surrender their magazines because they hold 15, 20, 30 or more rounds of ammo is just laughable. If criminals did obey these laws, we wouldn’t have thousands of people killed and wounded in ‘gun free zones,’ either. The second reason is more practical. It’s simply not a difficult task for a person with even minimal training or experience or swap out magazines in a handgun or rifle in under 5 seconds. And no, you do not have to be a SWAT officer or member of the military to do it. Check out a few of these horrific examples. When Seung-Hui Cho attacked the Virginia Tech campus in April of 2007, he killed 32 innocent people, the deadliest mass shooting in America at that time. But Cho didn’t use an AR15 with a 30-round magazine. Instead, he had a pair of handguns and NINETEEN assorted magazines. Cho used seventeen of his nineteen magazines in carrying out his attack, firing hundreds of rounds in the process, and reloading sixteen separate times! In a similar way, when Dylan Klebold and Eric Harris attacked Columbine High School in April of 1999, they did so using a pair of shotguns and a Hi-Point carbine — and THIRTEEN 10-round magazines! Thirteen innocent people were murdered in this attack, while 21 more were wounded. Clearly these two attacks were not slowed down at all by the absence of ‘high capacity’ magazines! On the contrary, during the 2012 attack of a movie theater in Aurora, Colorado that left 12 dead, James Holmes had to drop his AR15 after the 100 round drum magazine Holmes had intended to use jammed his rifle. Holmes continued his attack with a .40 handgun instead. But again, that is just not reasonable at all. The Columbine attack lasted for 49 minutes before the attackers committed suicide, giving Klebold and Harris plenty of time to change magazines as often as they wanted. The Virginia Tech attack lasted for a staggering 2 hours and 36 mins. Does anyone really believe that Seung-Hui Cho would have killed any more people with larger magazines -–especially given the fact that when authorities recovered his body they found 203 unfired rounds ready and waiting? And finally, the Orlando nightclub shooting that took place in June of 2016 lasted from 2:02am – 5:14am! The Islamic terrorist who attacked the nightclub, Omar Mateen, could have used a single shot rifle and still managed to kill his 49 victims! Clearly, banning magazines that hold over ten rounds of ammunition would have virtually no impact on violent crime. The third reason that high capacity magazines should not be made illegal is because of the harm it would do to law abiding gun owners who currently own these magazines, by making it a felony to own them after a certain date. 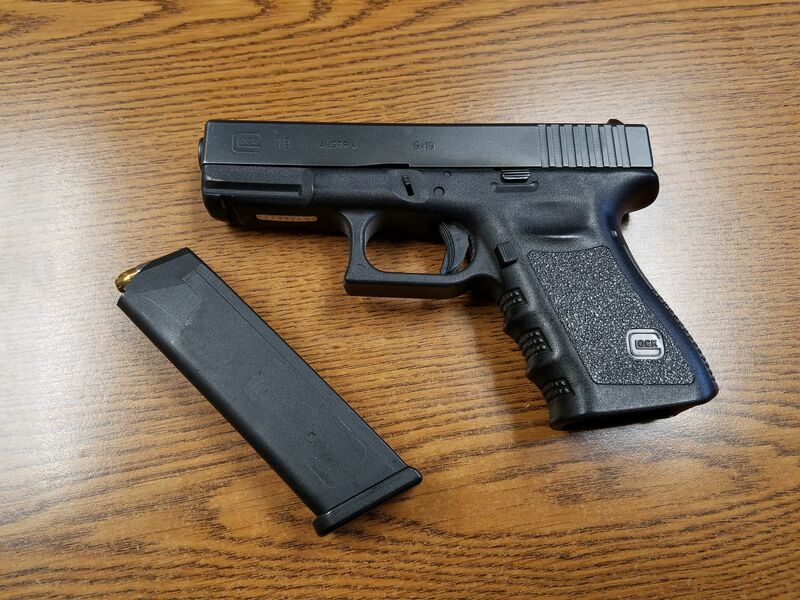 New York State has already brought felony charges against numerous residents, for the ‘crime’ of having an empty 30-round magazine in their vehicle. Not only that, but the number of future victims that are killed as a result of this magazine ban is simply incalculable. The Sutherland Springs, TX church shooting was stopped by a neighbor who ran across the road with his AR-15 and 30 round magazine and shot the suspect. 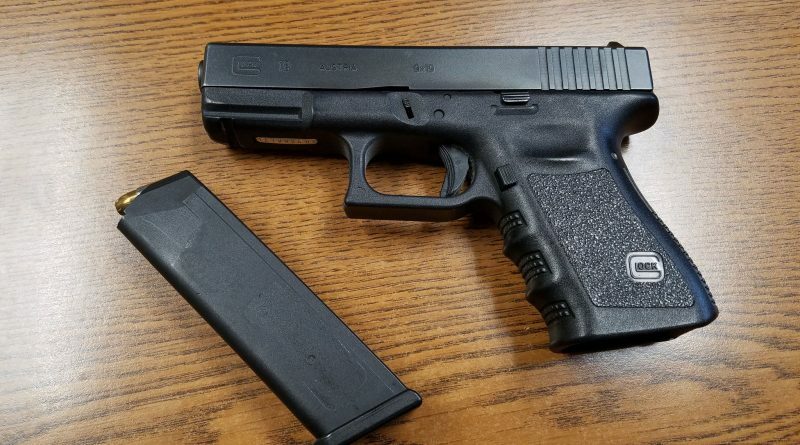 A gang assault on a homeowner in Houston, TX, where three gunmen attacked the innocent man while in their car, was stopped when the homeowner returned fire with an AR15 and a 30-round magazine. Over 40 rounds were fired in this case, where two suspects died. These are just two of thousands of cases where law abiding citizens used a magazine holding more than 10 rounds of ammunition to defend their lives or those of innocent people around them. Just like background checks, gun free zones, and AR15 bans have been utterly discredited in stopping crime –- banning magazines over ten rounds capacity would do virtually nothing other than put more currently law abiding gun owners in jail.